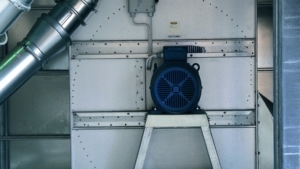 Tornum’s KANALSYSTEM™ features a unique dual function – high discharge capacity combined with excellent conditioning properties. 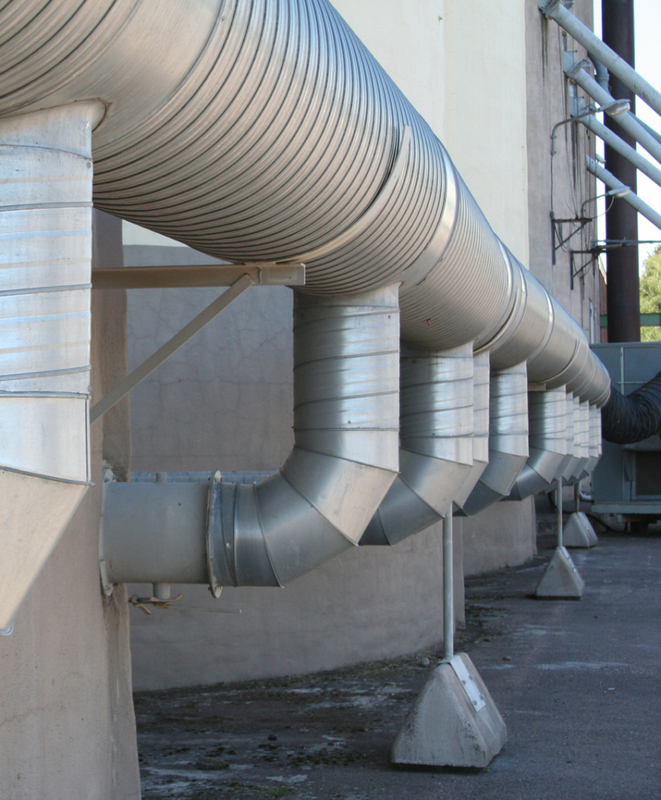 It consists of specially designed perforated ducts that are embedded in a concrete surface. 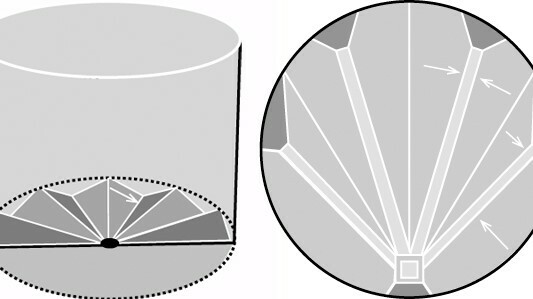 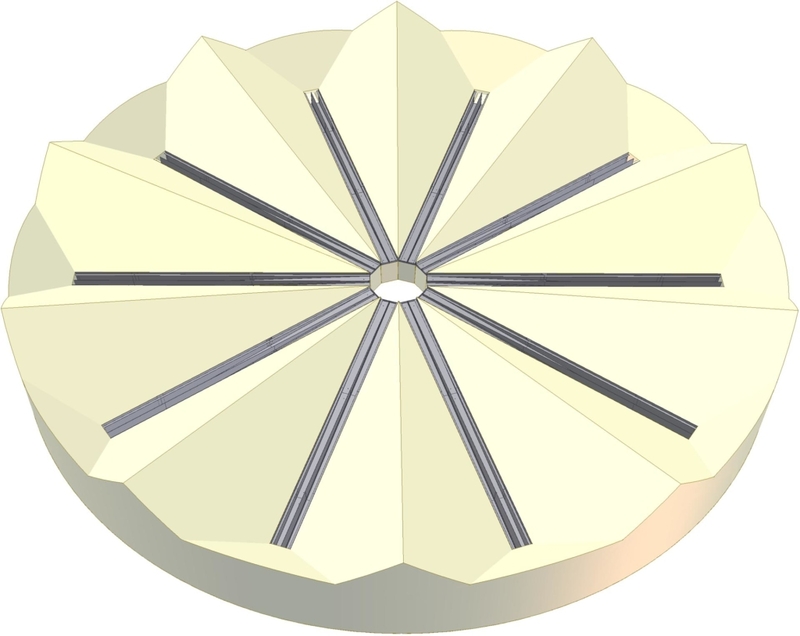 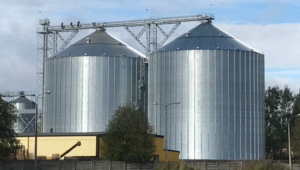 Concrete ridges are formed between the ducts and the air blown into the system follows the ridges, ensuring that 100 percent of the grain is exposed to the airflow. 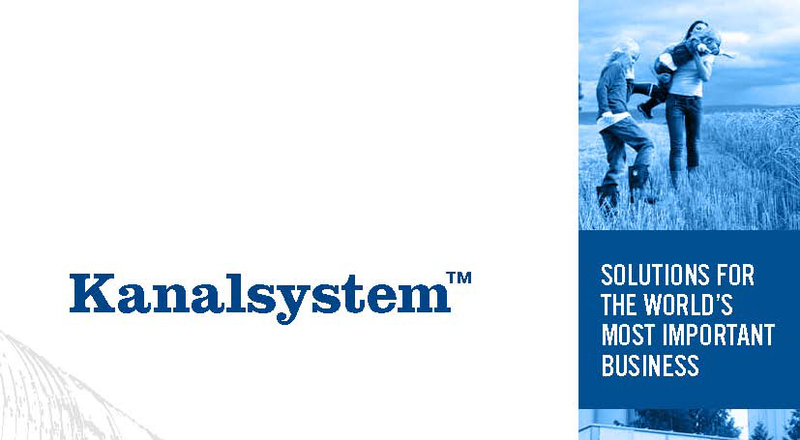 Safety is one of the biggest advantages of KANALSYSTEM™. 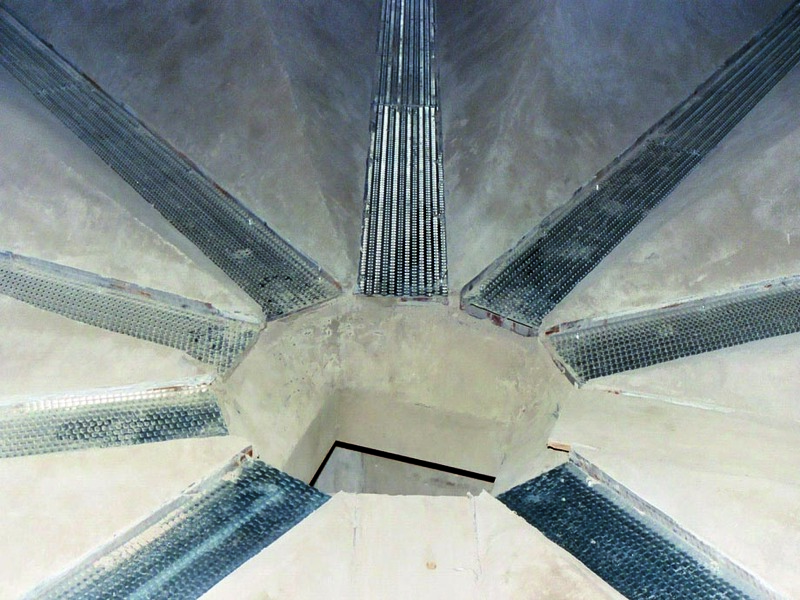 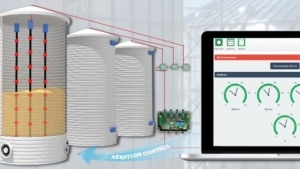 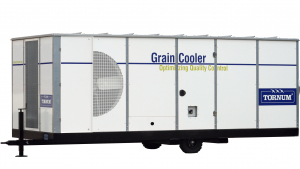 The system is self-cleaning and has no moving mechanical parts inside the silo. 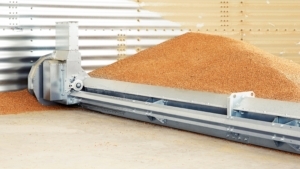 A sweep auger is not required, and staff do not need to enter the silo during discharging. 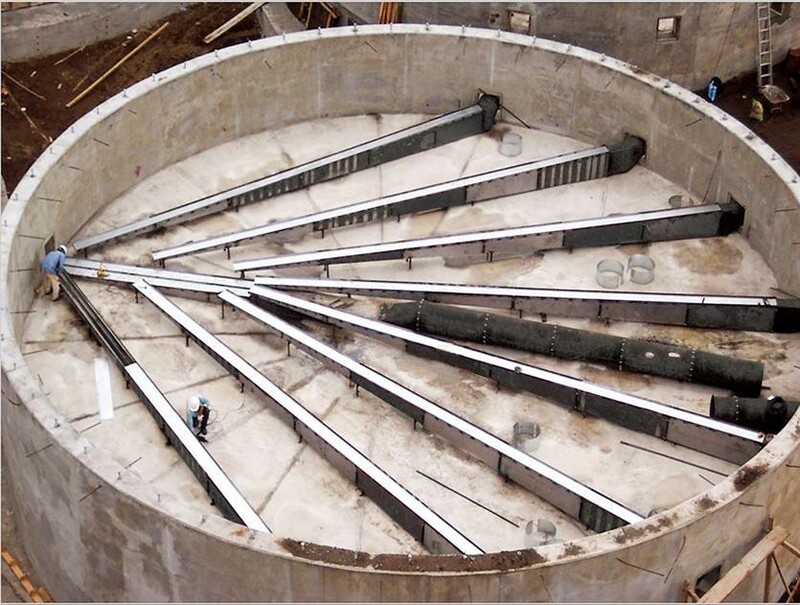 KANALSYSTEM™ has a discharge capacity of up to 1,000 tons per hour.